No doubt, you can create wealth and multiply your wealth by trading in Bitcoin as you have now seen. However, if you have not determined the issue of securing, backing up and recovering your Bitcoin wallet, you are not yet primed for the satisfactory trading experiences. On this post, you will read about ways to achieve all that. 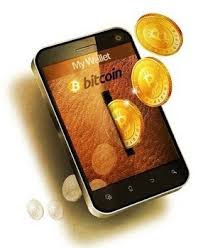 Just like you would not just open and keep your hard currency with just any bank, you should be careful who you are going to keep your Bitcoin wallet with. Any services that keep your Bitcoin wallet online are not worth it. Their security can be compromised and they do not provide enough insurance and guarantee. So when choosing, be very careful and selective. It is recommended that you use two-factor authentication. I doubt it if you would keep a cash of 1,000 dollars in your pocket or wallet. Since a Bitcoin wallet contains your money, you might need to determine how much you want to keep there. It is advisable for you to keep only a small amount of Bitcoin that you need for daily uses in your Bitcoin wallet. In line with this, while you have a little of your Bitcoin on your computer, mobile, or server for the regular transaction, keep the remainder in a safer environment. Since you need to keep your Bitcoin wallet safe, you need to back it up because of unforeseen circumstances like theft, accident or other misfortunes. Computers can crash anytime and mistakes have no master. If you back up your Bitcoin wallet, you will be able to recover it. Your Bitcoin will be intact if your wallet is encrypted. 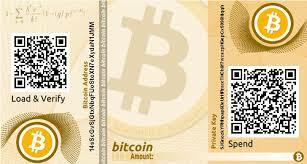 In some Bitcoin wallets, there are private keys hidden internally. 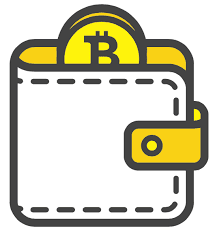 For you to be able to recover your entire Bitcoin, make sure you create a backup of, not only the private keys for your visible Bitcoin addresses, but also the entire wallet. 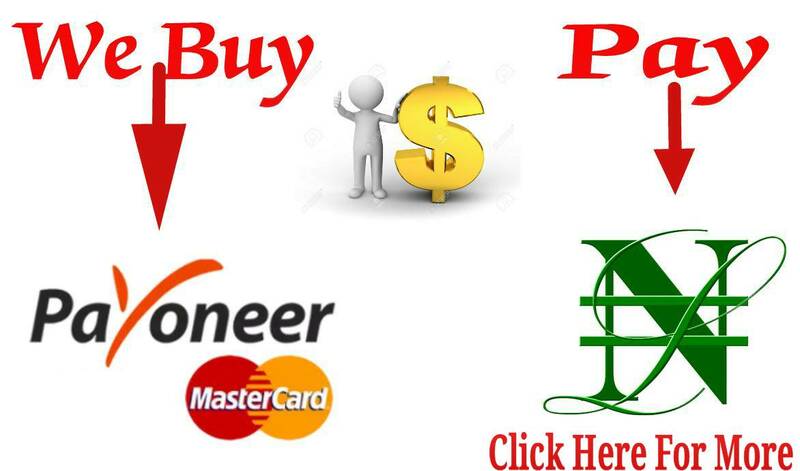 If not, you will not be able to recover a great part of your funds with your backup. activities of hacker and the attack of malware, spyware and other malicious software can expose what you backup online. Anything can happen to the remaining Bitcoin that you store somewhere else if you do not have any duplicate. Why not consider backing it up with USB keys, discs or even in hard copy on paper. The chances that of them getting damaged at the same time is very rare. If one is damaged, you can still recover your Bitcoin by resorting to the other backup. To keep your Bitcoin wallet as current as ever, you need to do the backup regularly. This will ensure that your Bitcoin wallet includes the most recent Bitcoin addresses change and all new Bitcoin addresses created. The stronger your password, the harder it is for hackers to break. The system will advise you about the strength of your password, if it is weak, medium, strong, or very strong. If it contains only letters or a recognizable work traceable to you it is considered very weak. A strong password should be made of a combination of letters, numbers, punctuation marks, symbols, and must have up to 16 characters. Your password is the key to the funds in your wallets. There is a very few, if any at all, password recovery option in Bitcoin network. Bear in mind then that, if you forget your password, it’s a good-bye to your funds. Therefore, while selecting a password, select the one you can always remember even after months or years of not accessing your wallet. You may find it harder to memorize a very strong password, so it is not a bad idea to write it down and keep it confidentially. 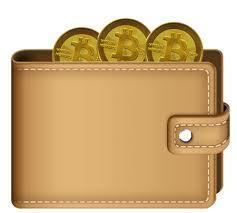 A viable option is the offline wallet, also known as cold storage. It gives the highest level of security for Bitcoin savings. 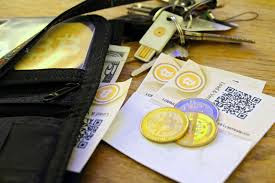 An offline Bitcoin wallet is about storing your wallet in a system that is not connected to Bitcoin network or any network. This will protect your fund from any unwarranted access. Like any dynamic software, Bitcoin is being updated from time to time. If you are using the latest version of your Bitcoin software, you will have access to the key and security fixes. New updates always have new useful features that can enhance the security of your wallet and prevent problems of different degrees. Therefore, always have the latest update of your Bitcoin installed. There is a multi-signature feature in Bitcoin. If you activate it, your transactions in Bitcoin will always require multiple independent approvals before it can be completed. This is especially useful for organizations. They may be able to grant their members the access their treasury while programming it is the signature of a specific number of members that will effect spending. Some provide this multi-signature wallet to other users so that they will be able to control the use of their Bitcoin as such that it can be rendered ineffectual in the case of theft. If this approach is taken by one and all, there is less likelihood of your Bitcoin being stolen successfully or your wallet being lost irrecoverably.